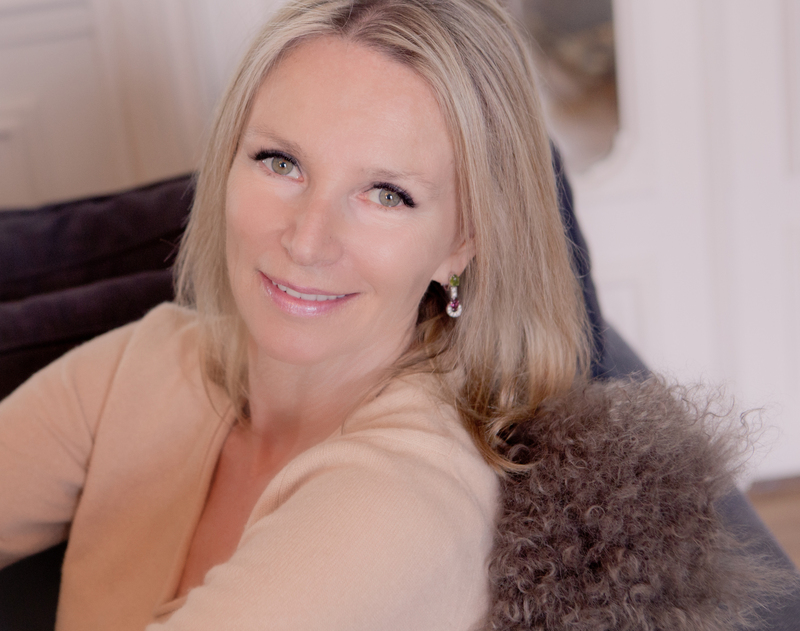 Catherine Malpas, Naturopathic Doctor (ND), OMNES* Certified, practices in Paris as a « Nutritional Strategy Coach ». She analyzes her clients’ lifestyles and comes up with simple, non-restrictive and effective solutions for them to improve their energy and health. More than just a program, she administers a daily life philosophy in her practice for everyone to achieve their goal weight, as well as enhance their health and self-confidence. For the Wedding Day-tox, Catherine created a 7-day program that harnesses the good effects of the detox for your body and maximizes weight loss. This program includes menus in detailed recipes for breakfast, lunch, snacks and dinner. It is renewable as many times as necessary according to your chosen formula but you can also adopt it for a quick one-day detox once the program is over. Every customer will receive the menus with her formulas. All you’ll have to do is shop and cook! Catherine also shares some of her nutritional advice on her website Eat Well, Be Fit !. As a member of the AFCP**, Catherine regularly gives conferences and workshops in corporate companies.